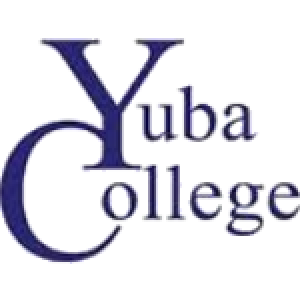 Cristina Baggio is in her first season at Yuba College. After her third year as part of Kim Suttons Wildcat coaching staff, she has taken a Head Coaching position at the college. The Dix Hills, New York native played an integral part in helping the Cats reach postseason play in 2017. Baggio came to Chico in 2016 after spending the previous two years coaching at St. Francis High School in Sacramento, helping the Troubadours reach the Sac-Joaquin Section finals in 2015. Baggio previously spent one season coaching for Sacramentos Sheldon High School, and in 2011 was part of the Yuba College coaching staff. Baggio has logged considerable time in club soccer, coaching Granite Bay FC from 201516 and Elk Grove FC from 2013­14. Baggio played collegiately at Yuba College in Marysville from 200810 and at the University of Hawaii-Hilo in 2012. She was a two-time All-Bay Valley Conference selection at Yuba, earning First Team honors after leading the conference in assists as a sophomore, and Second Team accolades as a freshman. Baggio led the 49ers to a pair of postseason appearances, and was nominated to play in the Northern California Sophomore Bowl. Baggio also played for the Womens Premier Soccer Leagues Sacramento Storm. Baggio received a bachelors degree in sociology from Sacramento State in 2015.